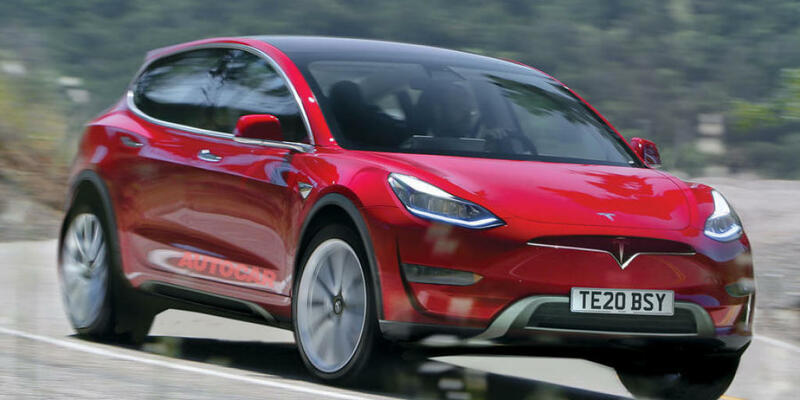 Tesla CEO Elon Musk announced on Twitter that Tesla will unveil its new Model Y SUV on March 14 during an event at the company’s design studio in Los Angeles. 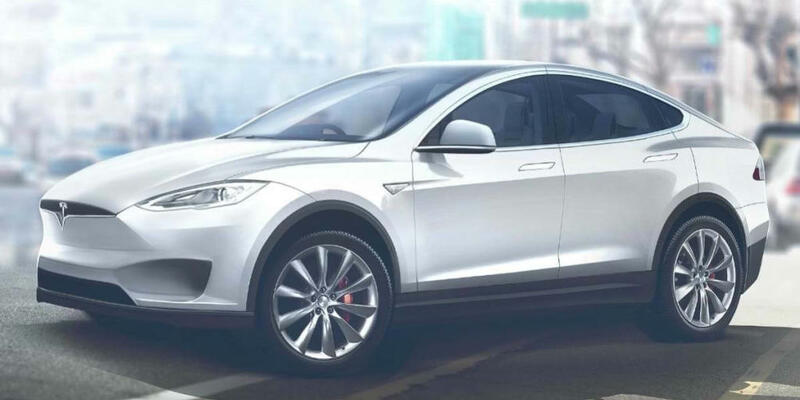 It will be smaller and less expensive than the Model X. The new electric SUV will mark Tesla’s fifth vehicle since the company was founded back in 2003. Tesla has been talking about the Model Y for years, so we knew it was coming. Back in 2015, Musk even tweeted out the name of it. He quickly deleted that tweet, but not before people took notice. He also mulled whether or not the new Model Y should share the same technological platform as the Model 3 sedan. The Tesla CEO ultimately decided it’d be a smart idea. The Model Y therefore shares about 75 percent of its parts with the Model 3, which is currently Tesla’s most affordable vehicle. Musk tweeted, however, that the Model Y is about 10 percent bigger than the Model 3. That means it will cost about 10 percent more and have slightly less range. Although Musk previously hinted the new Model Y could have the same “Falcon Wing” doors as the Model X, the smaller crossover from Tesla will not have the special doors. Musk confirmed that online. Tesla’s CEO also says more details on specifications and pricing will be revealed at the March event. Test rides of the Model Y SUV will also be offered! The Model Y was designed to appeal to SUV lovers who do not necessarily have the money to purchase a Model X, which has a starting price of $88,000. With premium options, the Model X can easily cost more than $100,000. The Model Y was specifically designed to be easier to build, so that production would be simpler and cheaper. Tesla will build the Model Y at the company’s Gigafactory battery plant outside Reno, Nevada. 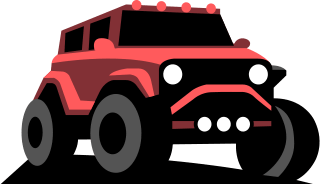 The vehicle is set to enter volume production next year. Tesla also plans on eventually making some of its Model Ys at the Gigafactory it’s building in Shanghai, China. 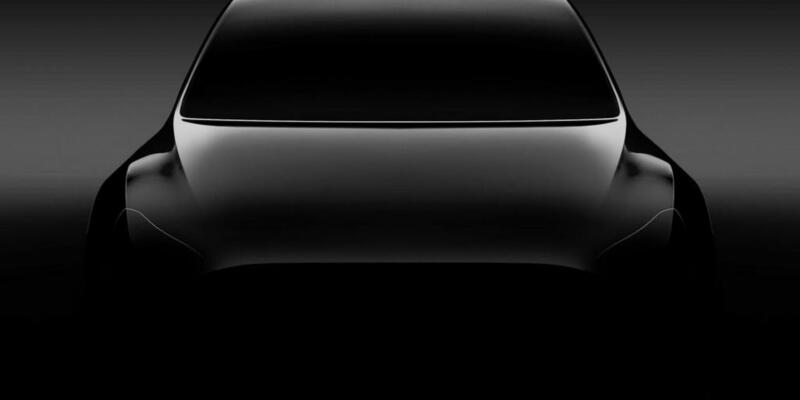 We’ve also learned from Musk that Tesla will unveil its electric pickup truck later this year! Tesla CEO Elon Musk’s announcement about the Model Y came just days after the company finally made a less expensive version of the Model 3 available for purchase. The Standard Range base model starts at $35,000, offers a top speed of 130 miles per hour, and can go from 0 to 60 mph in 5.6 seconds. It will be able to travel about 220 miles on a single charge. A second version called Standard Range Plus will be available for $2,000 more. It offers 240 miles of range, a top speed of 140 mph, and will go from 0 to 60 in 5.3 seconds. The Standard Range Plus model will come with premium interior features. Both models feature an all-glass roof, which wasn’t originally planned. Getting the price of the Model 3 sedan down to that $35,000 mark wasn’t easy, by the way! While Tesla was always striving to get there, the company said it had to sell more expensive versions of its Model 3 sedan first. Musk even said last year that the company would have “died” if they sold the $35,000 version too soon. Continue reading below about some of the big changes that were made to help Tesla reach that $35,000 mark! Elon Musk can’t help but break news lately, so it’s no surprise the announcements about the Model Y and Model 3 vehicles came amidst even more news. The company also made headlines when it said it’s shifting all sales worldwide to online only. That means you mostly no longer will be able to buy a car in one of the company’s stores. Tesla says it’s able to lower the price of its cars by 6 percent by making the move. While a small number of Tesla’s stores in high-traffic locations will remain open, the company says they will serve more as galleries and information centers. Unfortunately, that means layoffs for store employees. Tesla did, however, say it would be expanding service centers. That could mean an increase in headcount there. “My top priority this year is making service amazing,” said Musk. Tesla hopes to offer same-day, if not same-hour service. They’d like to also have that service come to you, rather than you coming to Tesla. To make up for the test drives it currently offers at stores, Tesla will now allow buyers to return any car for a full refund within 7 days or 1,000 miles. “Quite literally, you could buy a Tesla, drive several hundred miles for a weekend road trip with friends and then return it for free,” wrote the company on its website. Tesla also points out how easy it is to buy one of its vehicles online. The company says you can now buy a Tesla in North America via your phone in about 1 minute. The changes recently announced by Tesla come as the company has faced mounting pressure from customers and investors to release that $35,000 Model 3. That pressure has only increased in recent weeks as some experts have started to question how much demand there is for it in the United States. “It’s excruciatingly difficult to make this car for $35,000,” said Musk. While he said future Tesla vehicles could cost even less, he said those won’t exist for at least two to three years.